Installation of new transformers from 11kV up to 400kV can be installed as turn-key projects or stand-alone installations. 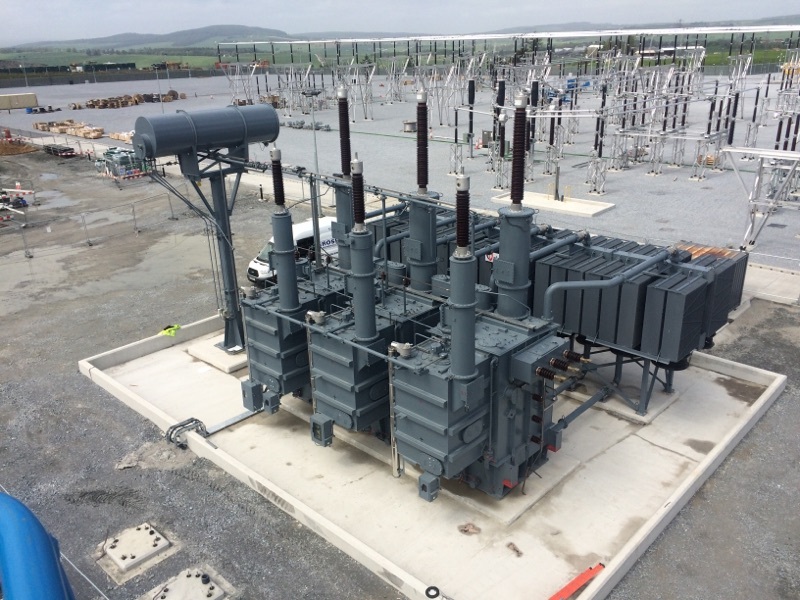 Relocation of transformers between substations or sites can also be carried out with full road movement management and refurbishment on re-location. 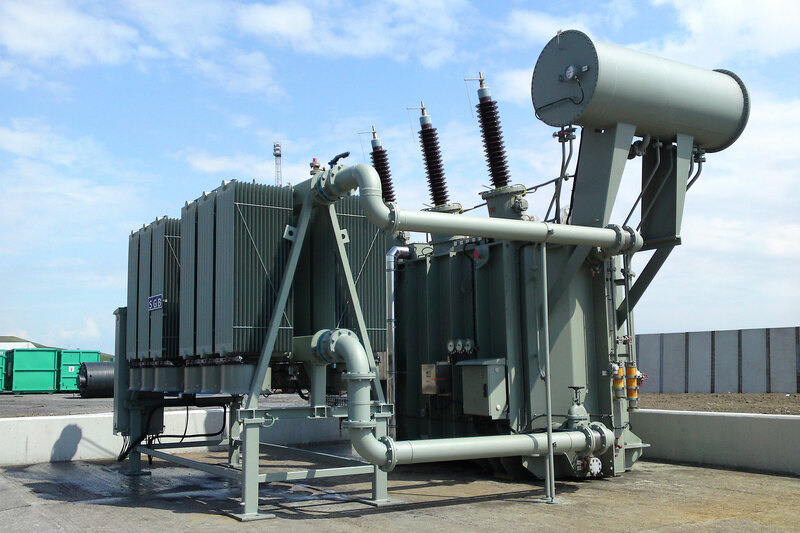 Re-location and installation of transformers within existing facilities, including the removal of redundant plant can also be carried out as a turn-key project. Rosh dedicated installation crew works with high precision quality following strict safety procedures to personnel as well as environment. Fast turnaround and rapid return to service contracts can also be under taken. Contingency planning with the advanced preparation of all Work Method Statements, Risk Assessments, lifting plans and subcontractor assessments can also be prepared with framework prices for facilities that have been risk assessed and need to be prepared for unexpected failures. Our installation crew are highly competent in dealing with any site modification with utmost care. Rosh crews hold authorisations & certifications for all utilities, power stations and nuclear sites. Rosh can offer a quick turnaround, professional skilled staff and reliable approved subcontractors.